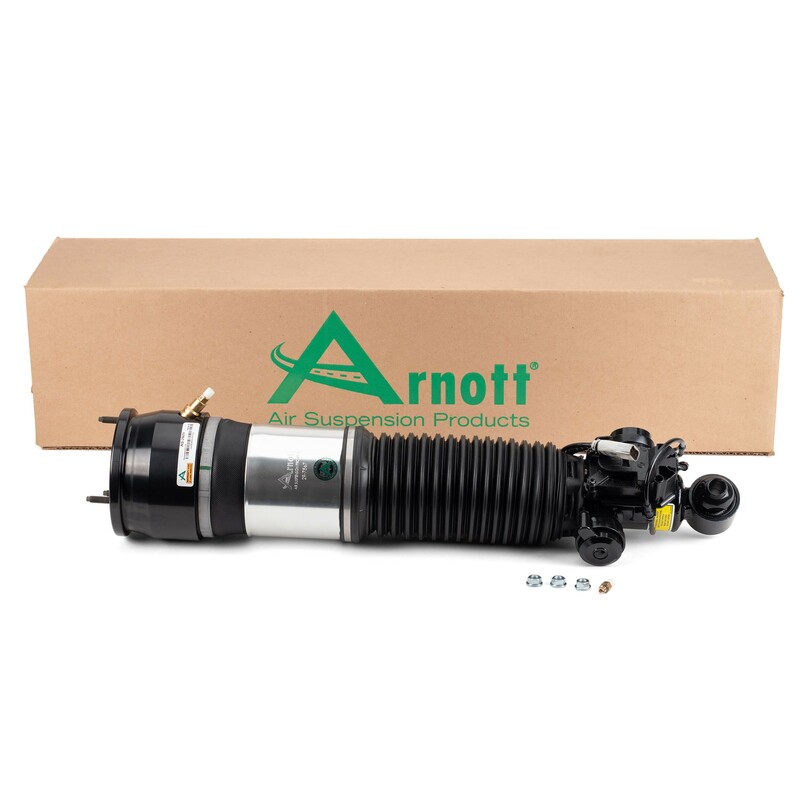 Arnott part AS-2824 is a remanufactured OE air strut for the Rear Left side of the 2009-2015 BMW 7 Series (F01, F02 & F04 Chassis (Incl. xDrive & Hybrids)) with EDC (Electronic Damper Control), VDC (Variable Damper Control) and the FlexRay communications protocol. 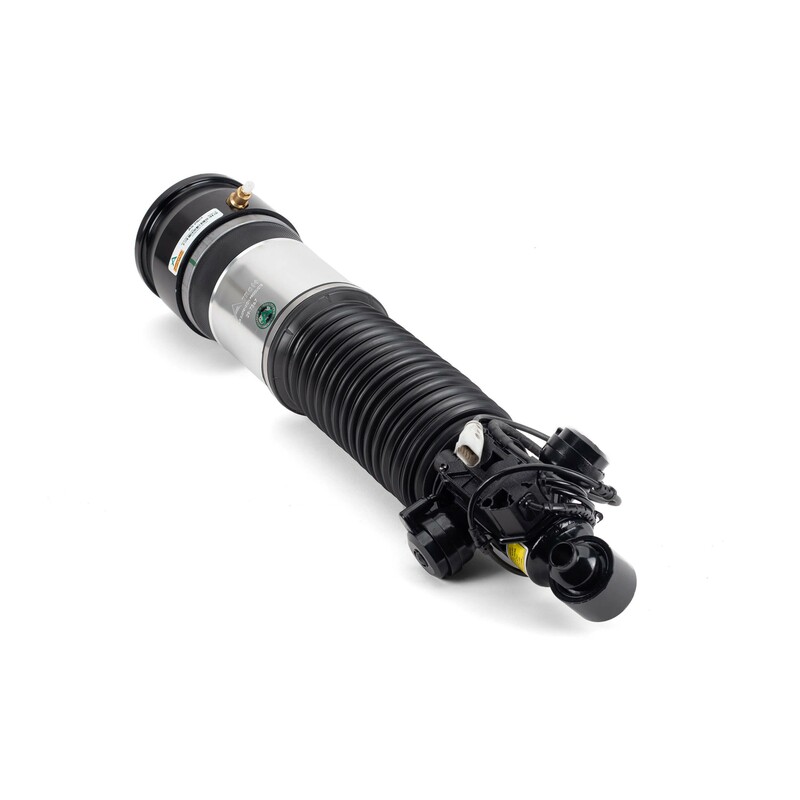 Each OE BMW strut is painstakingly tested for FlexRay functionality and then disassembled before reused components are steam cleaned and spin blasted to bare metal. 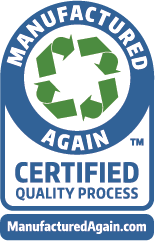 The damper and damping coil are dyno and functionally tested to assure OE performance. 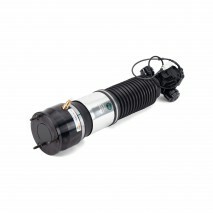 The strut is then rebuilt with a new multi-ply rubber air sleeve manufactured by ContiTech along with new heavy duty crimping rings, O-Rings, bump stop, and air line fitting. 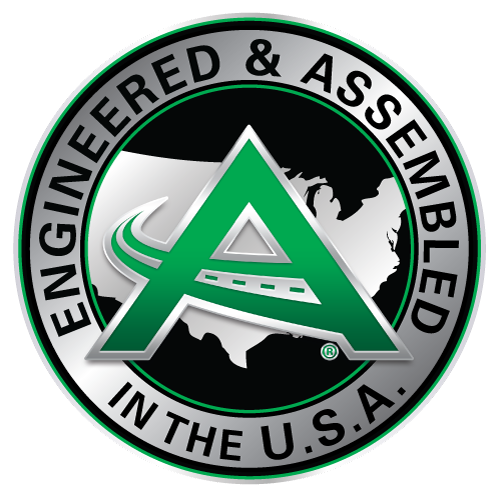 All Arnott remanufactured struts are designed to work with the vehicle’s active damping and auto leveling functionality and are backed by Arnott’s industry leading warranty. 34.25" x 7.375" x 7.00"